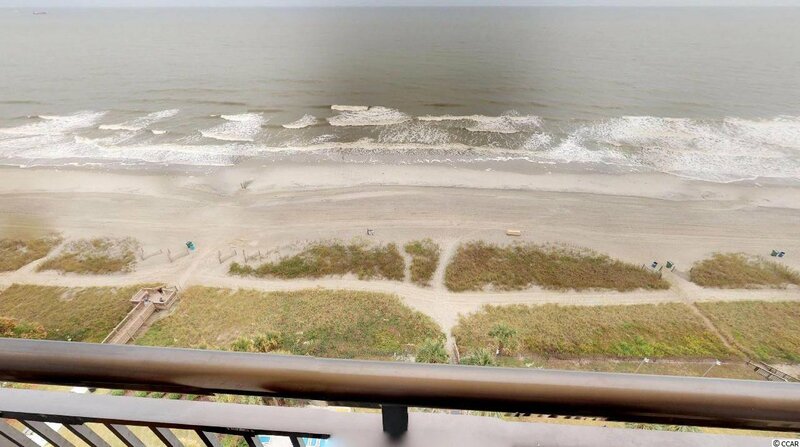 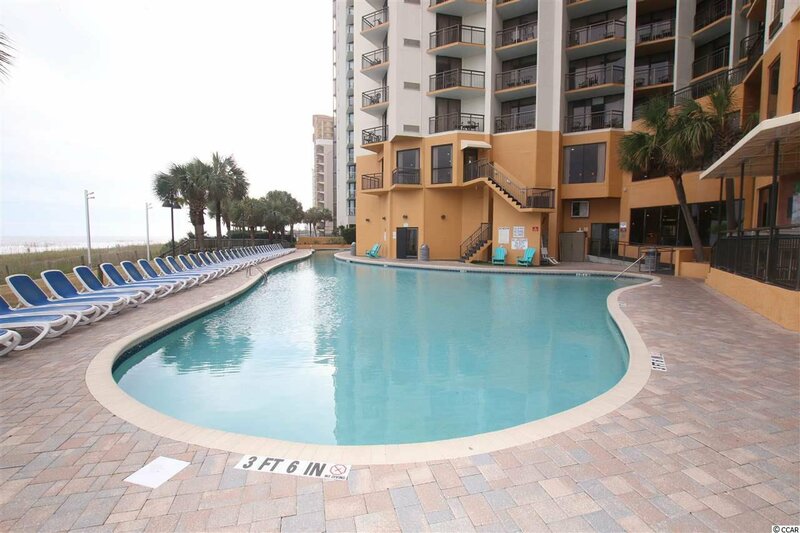 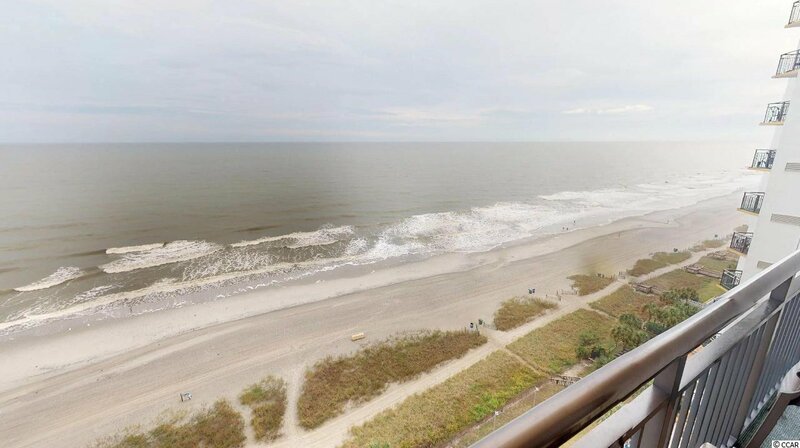 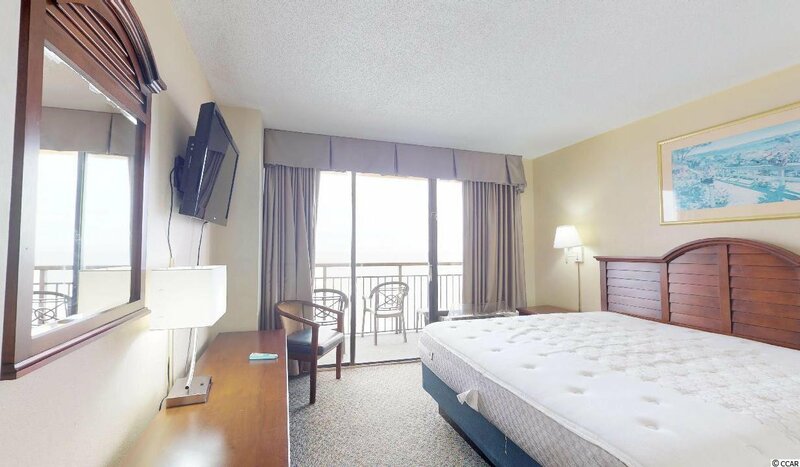 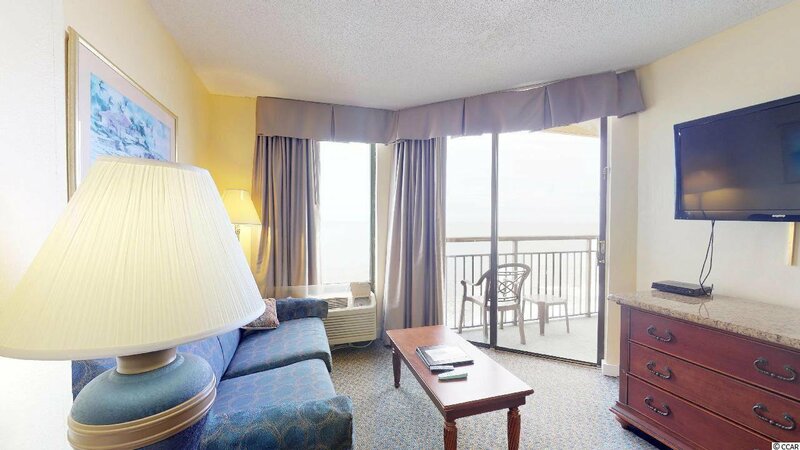 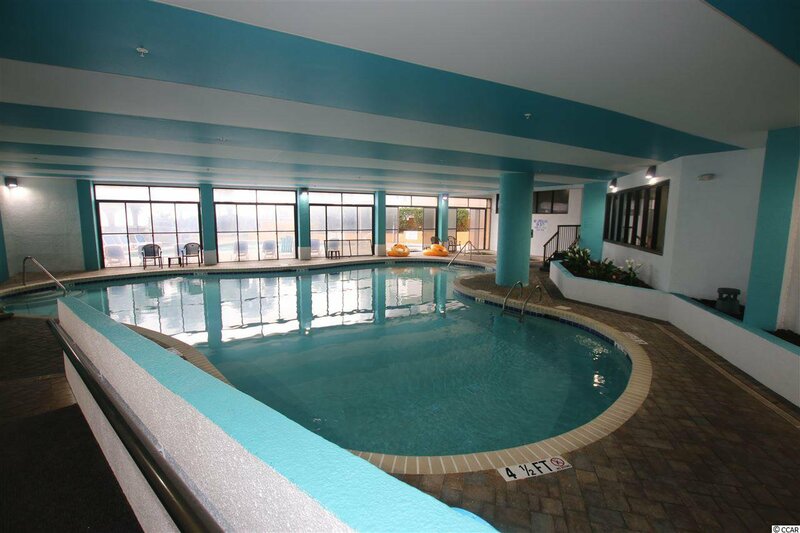 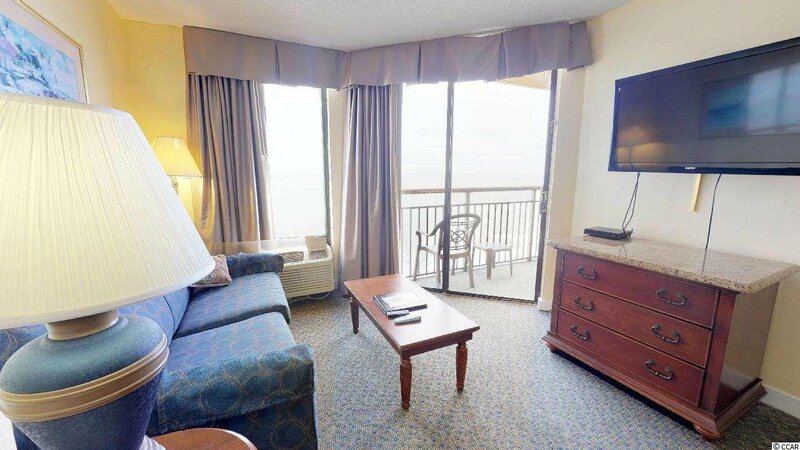 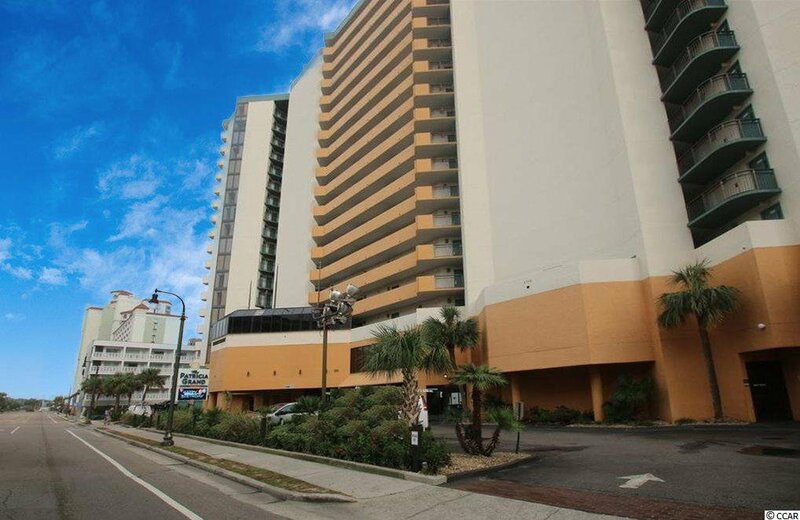 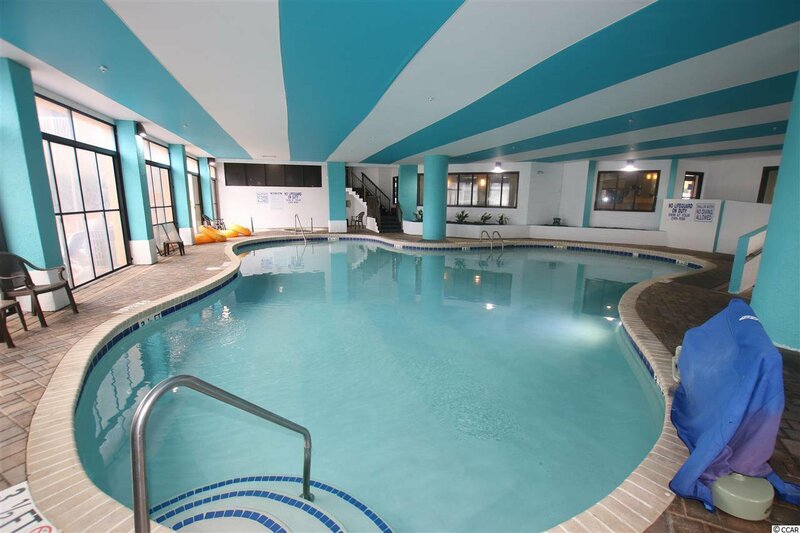 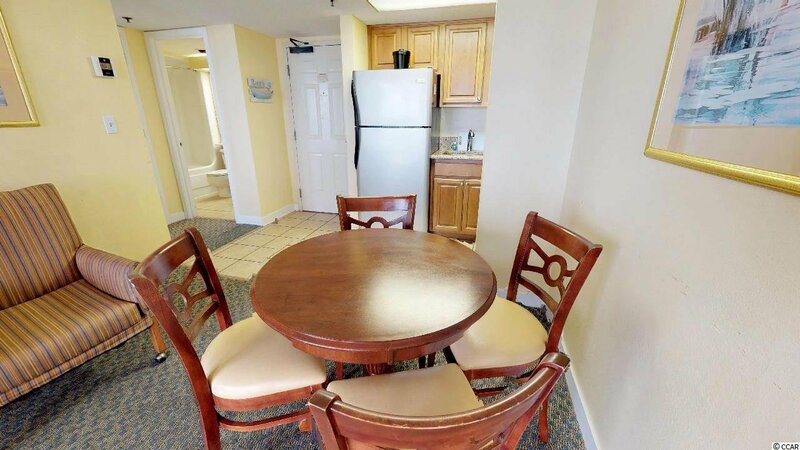 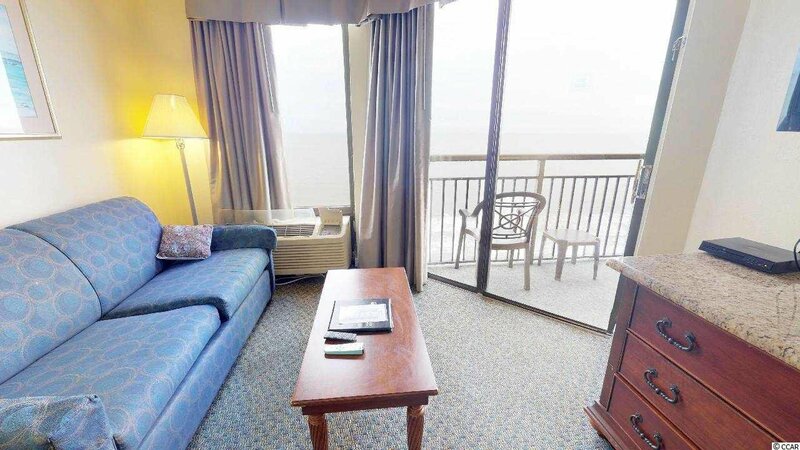 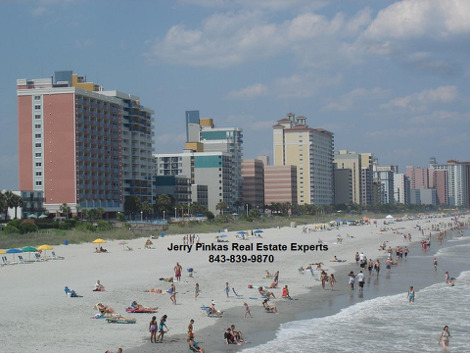 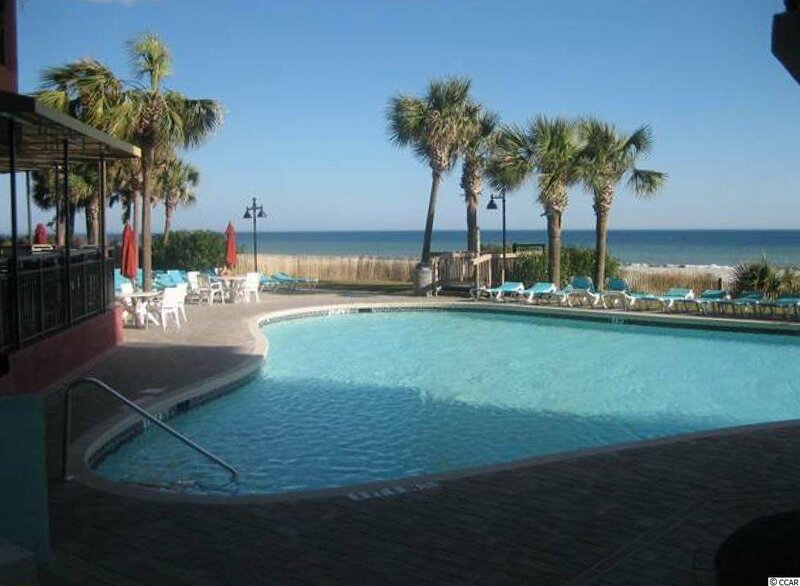 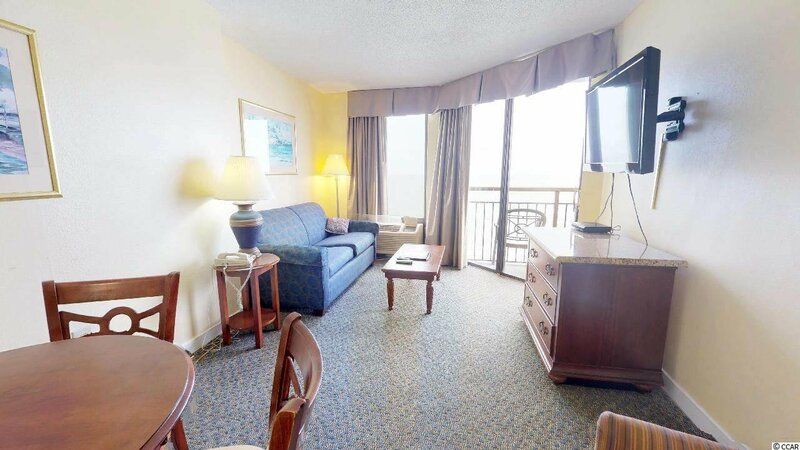 Fantastic Views from this Direct Ocean Front spacious 1 bedroom 1 bath condo at the Patricia Grand which is located in the heart of Myrtle Beach. 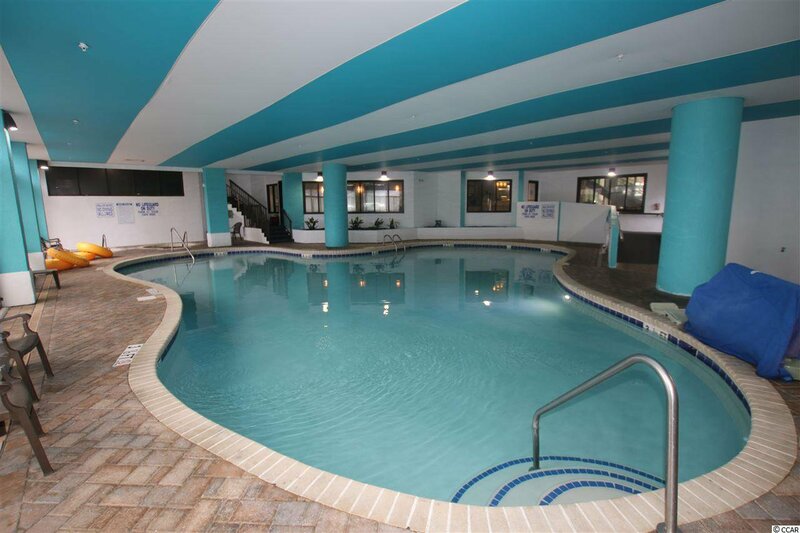 Amenities include fun for the entire family, you can relax in the hot tub, go for a swim in the indoor pool, enjoy the sun & fun at the outdoor pool, have a refreshing drink on those hot summer days at the seasonal pool bar, relax in the Lazy River, work out in the fitness area, go to dinner at the on-site restaurant or have a glass of wine at the lounge area. 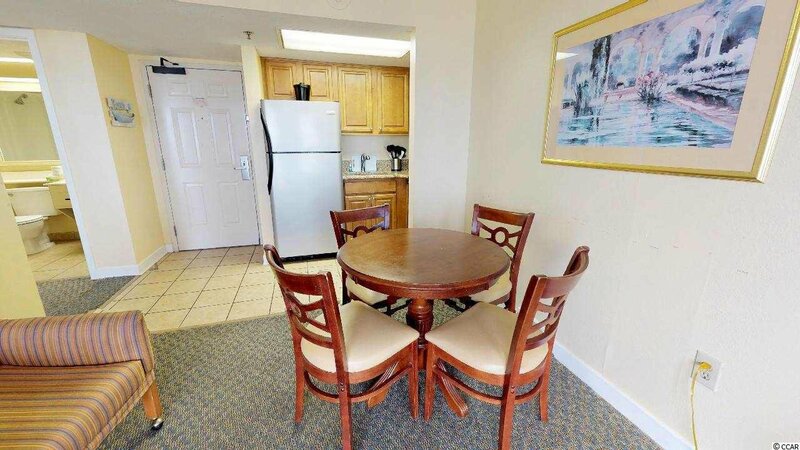 Lots of extras such as a gift shop, convenience store, business center as well as golf & entertainment packages. 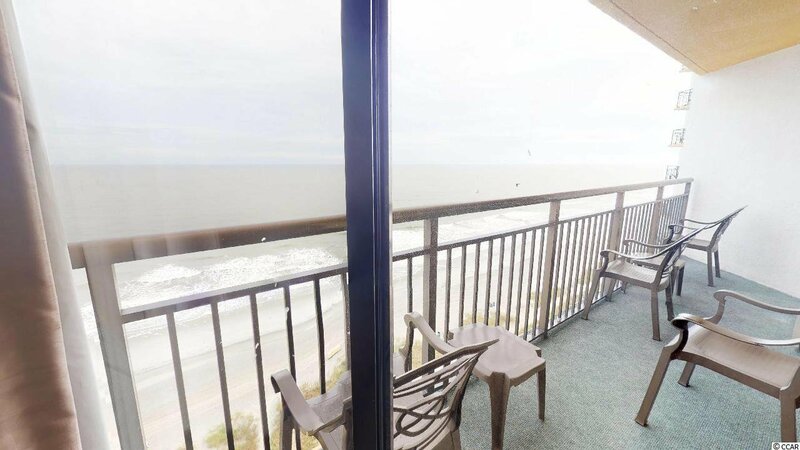 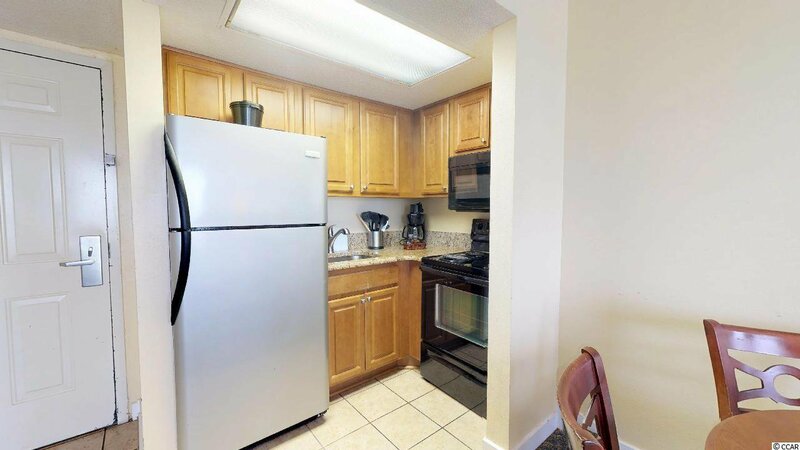 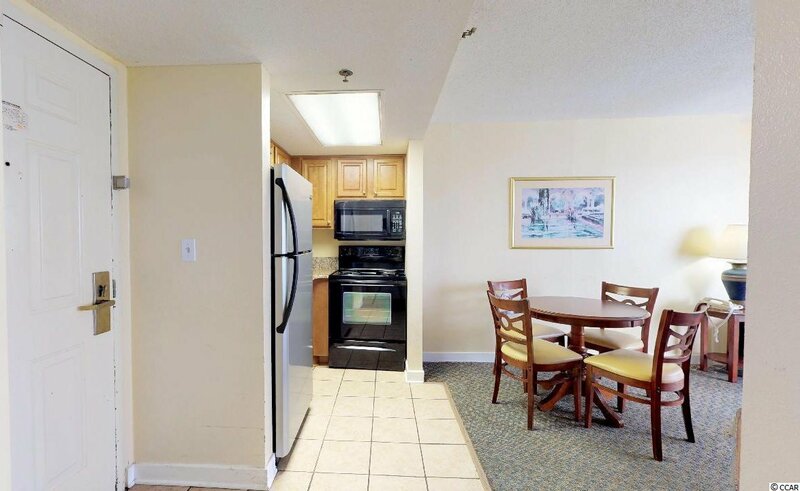 This condo is in great location close to all the Grand Strand has to offer such as golf, fishing, entertainment, shopping and dining. 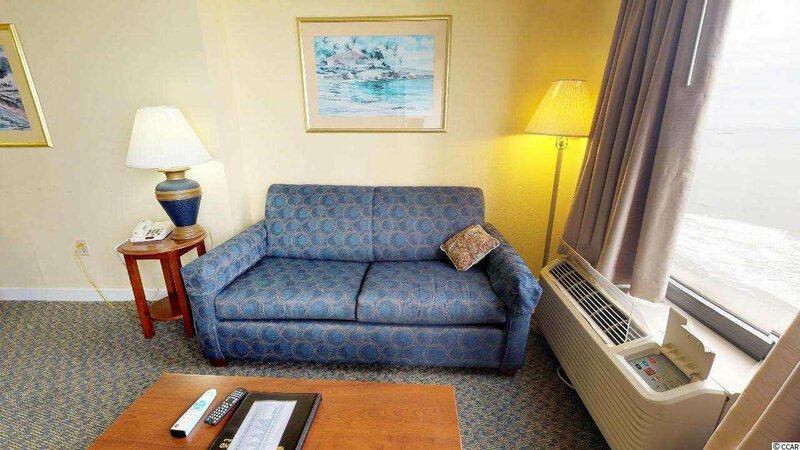 The POA includes all utilities so all you have to do is sit back and enjoy. 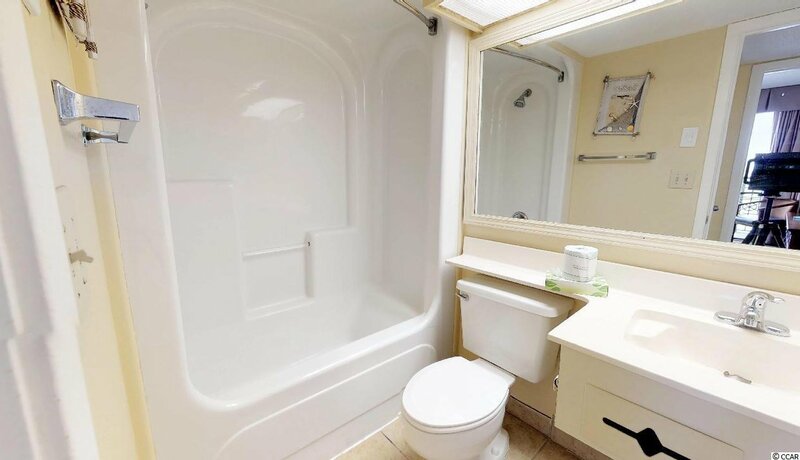 Listing courtesy of RE/MAX First Choice , Greg Sisson. 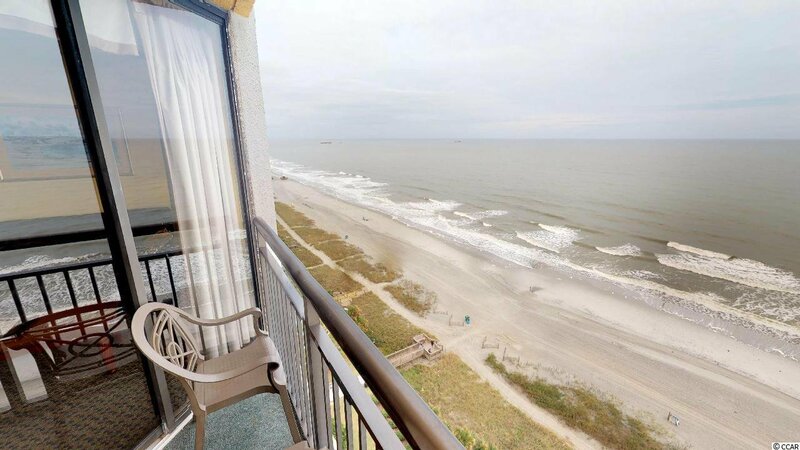 Selling Office: Coastal Home Living , Julia Wellman.